Out now on Rounder Records, Universal Favorite is an honest-to-goodness solo album from Punch Brothers' Noam Pikelny, performed with no band or accompaniment. You can order CD, vinyl, and a new t-shirt designed by Matt Diffee in the official shop or get a digital copy below. IBMA Album of the Year and Grammy-nominated concept album offering a unique interpretation of traditional Bluegrass through a bold, complete adaptation of one of the most influential instrumental bluegrass records of all-time. Produced by Gabe Witcher, featuring Stuart Duncan (fiddle), Ronnie McCoury (mandolin), Bryan Sutton (guitar), and Mike Bub (bass). The Grammy-nominated 2nd album from Punch Brothers banjoist, Noam Pikelny, featuring Tim O’Brien, Jerry Douglas, Stuart Duncan, Chris Eldridge, & Mark Schatz, with Special Guests: Steve Martin, Chris Thile, Aoife O’Donovan, & Bryan Sutton. Produced by Gabe Witcher. Noam Pikelny’s 2004 solo debut album. Backed by Matt Flinner, David Grier, Todd Phillips, and fellow Punch Brother, Gabe Witcher. 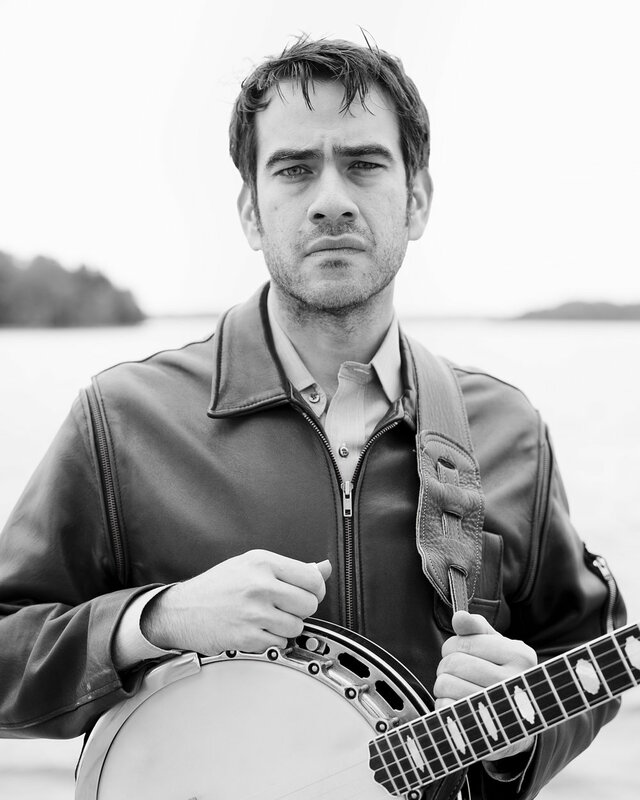 NOAM PIKELNY has emerged as the preeminent banjoist of his generation. He is a founding member of Punch Brothers, a 3-time Grammy Nominee and was awarded the first annual Steve Martin Prize for Excellence in Banjo and Bluegrass in 2010. Universal Favorite is the fourth record Noam Pikelny has released under his own name, but it’s truly his solo debut. 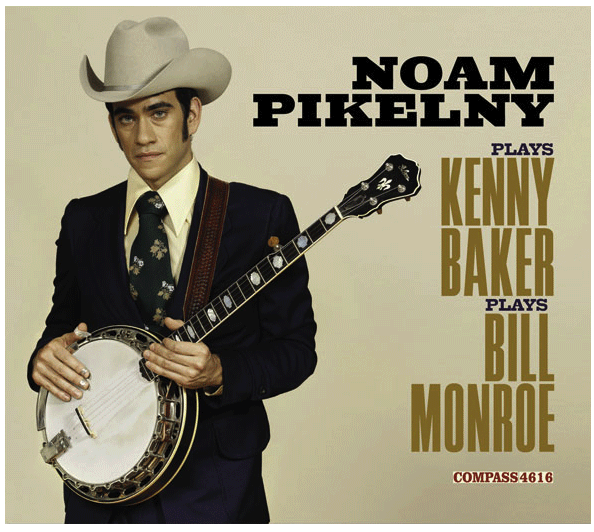 His previous solo efforts—including 2014’s landmark Noam Pikelny Plays Kenny Baker Plays Bill Monroe—were full-band affairs that revealed his abilities as a dynamic bandleader while reinforcing his reputation as an inventive accompanist. The new release features only the man himself, playing lovely originals and covers that showcase his unique approach to the instrument and compositional flair. He recorded them live in the studio without accompaniment, coaxing a wide array of sounds and colors out of his instruments, embracing the challenges and exploring the new possibilities of the solo setting. And, for the first time in his career, Pikelny even sings. It turns out he has a striking deadpan baritone that conveys humor and melancholy in equal measure. Thank you! Check your email to confirm your addition to the email list.